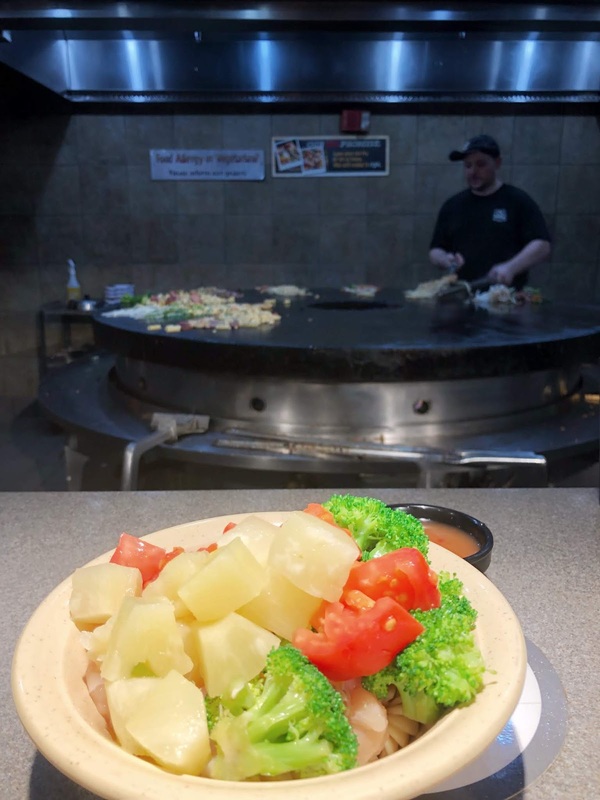 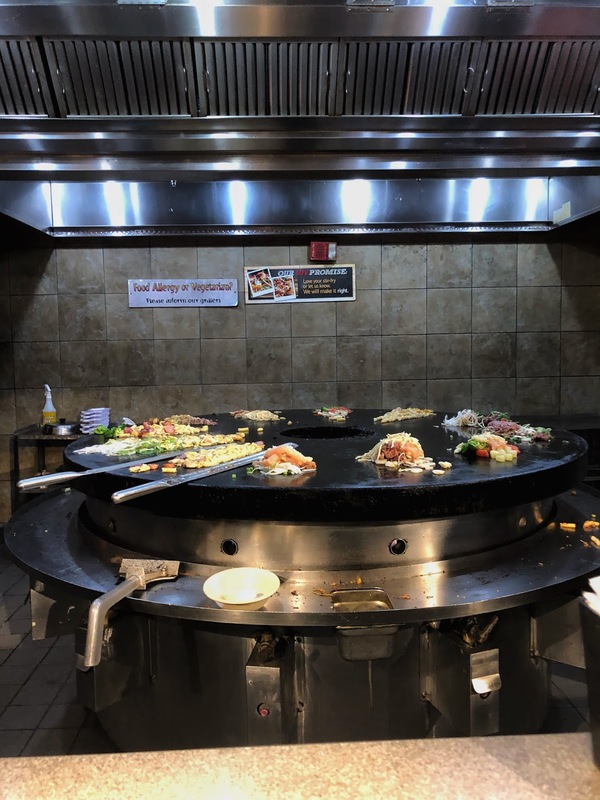 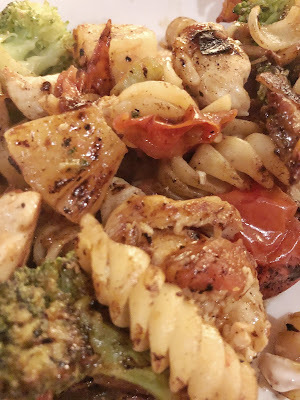 As someone who is a huge fan of stir fry and fajitas, you can imagine my love for Mongolian Grill. Currently Mongo has a Fajita Fiesta going on with new Southwestern flavors and let me tell you, they're amazing. 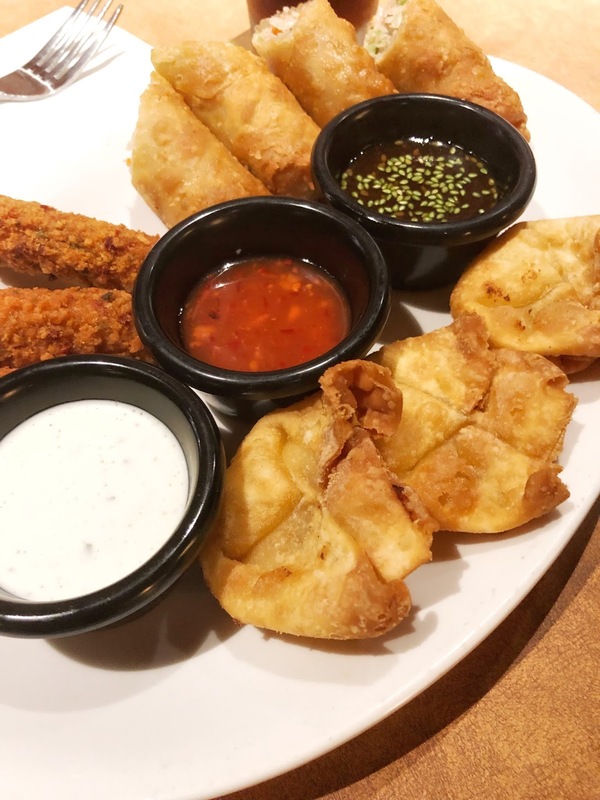 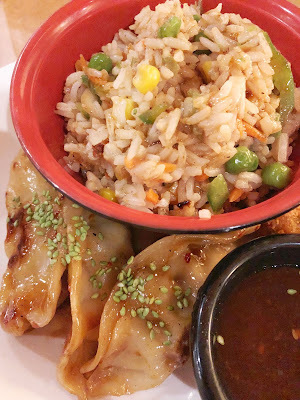 Have you ever tried Mongo's appetizers before? You can create your own trio, or get them individually. 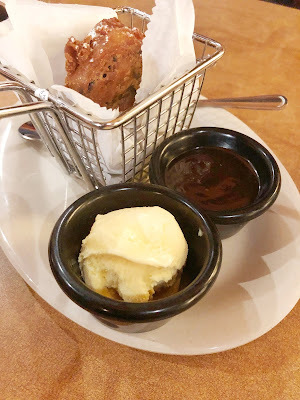 I was a huge fan of the Crab Rangoons (seafood and cream cheese filling wrapped in a crispy wonton and served with sweet chili sauce. The Egg Rolls were also really good - especially loved the Asian dipping sauce, but my favorite was the Jalapeno Mozzarella Sticks - paired with their homemade ranch dressing. Make sure you don't skip dessert the Fried Oreos are worth every deep fried bite - you also get a scoop of hot fudge and a scoop of vanilla ice cream with them.